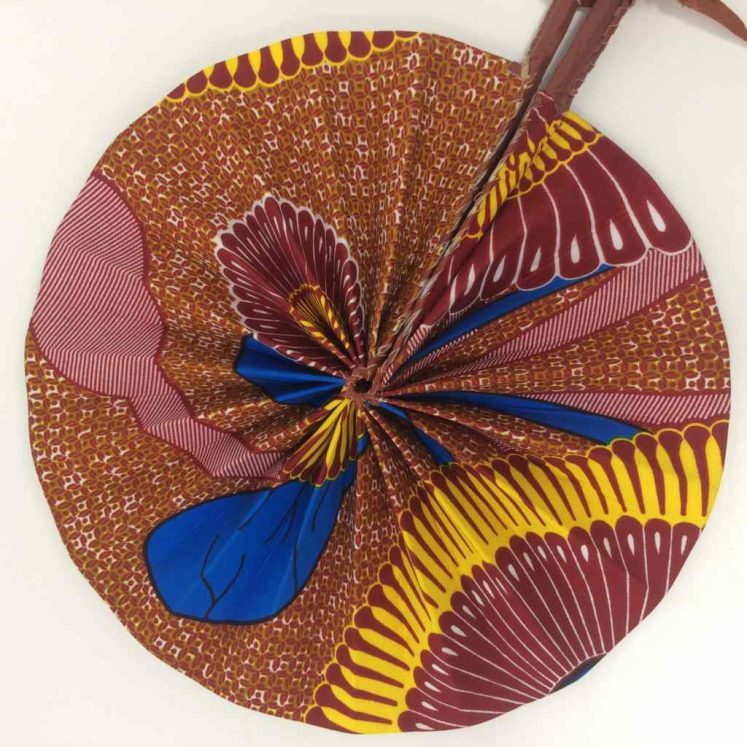 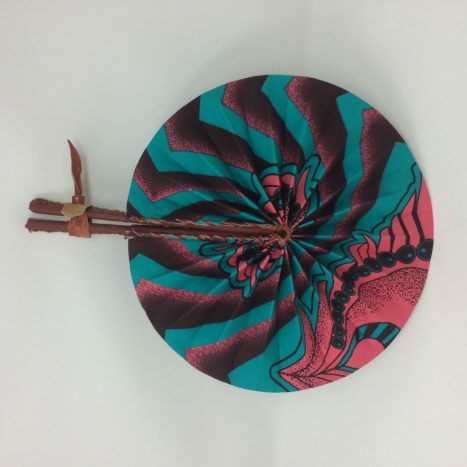 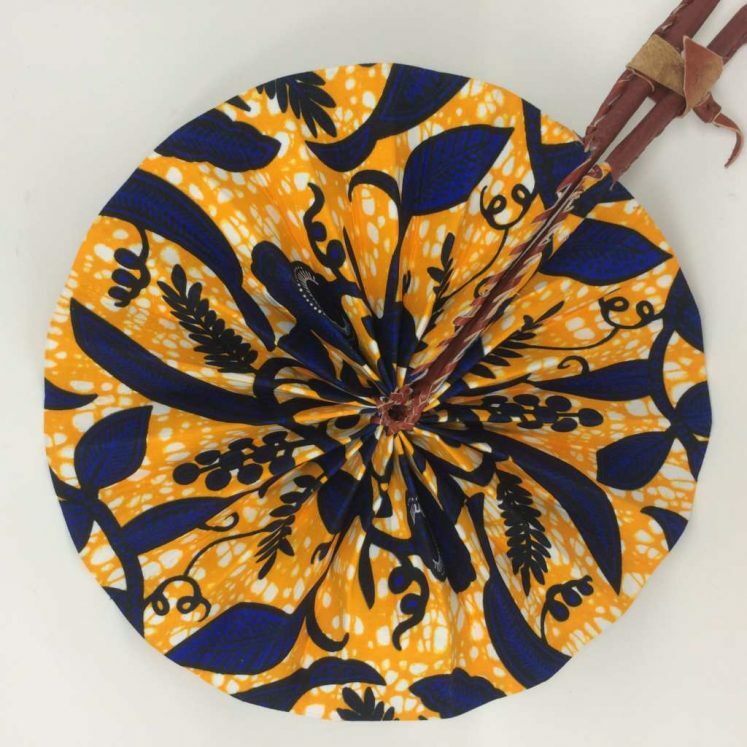 A range of beautiful handmade fans sourced from Ghana. 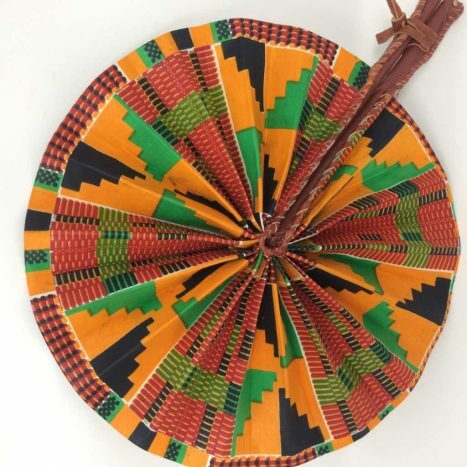 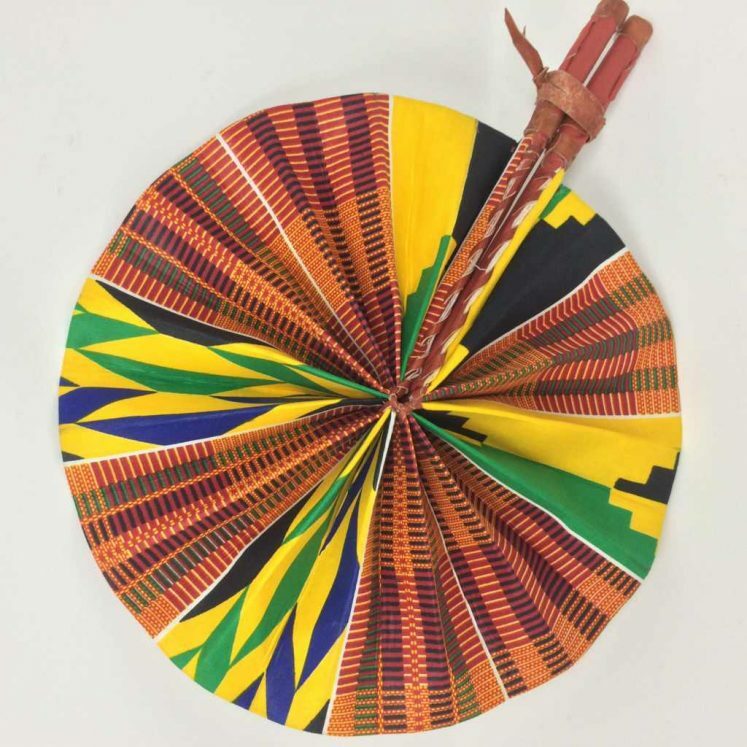 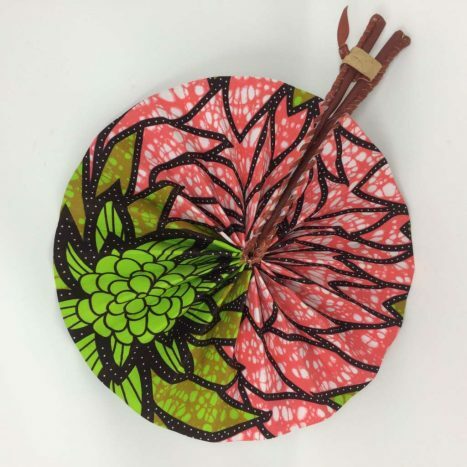 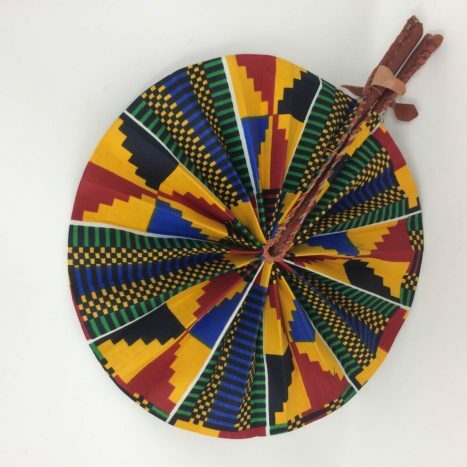 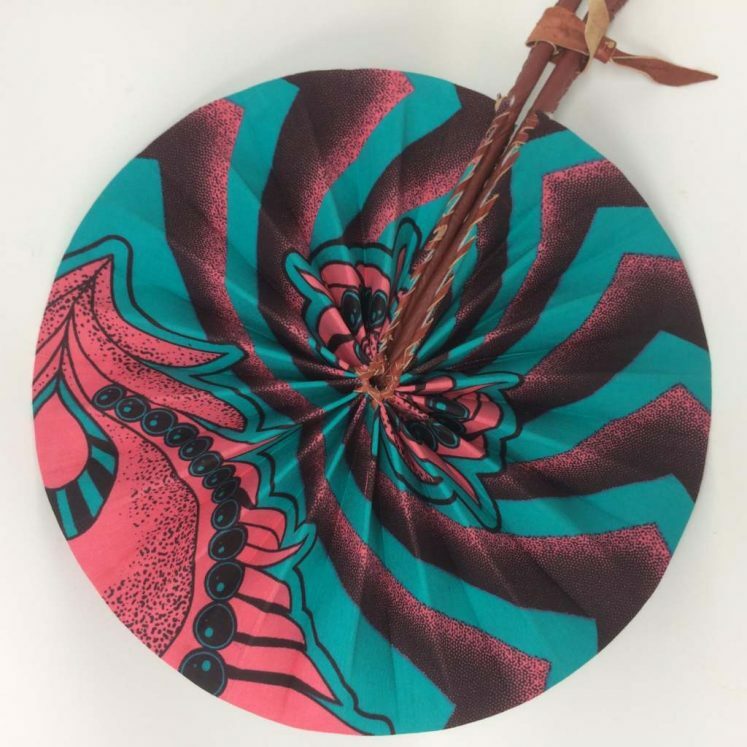 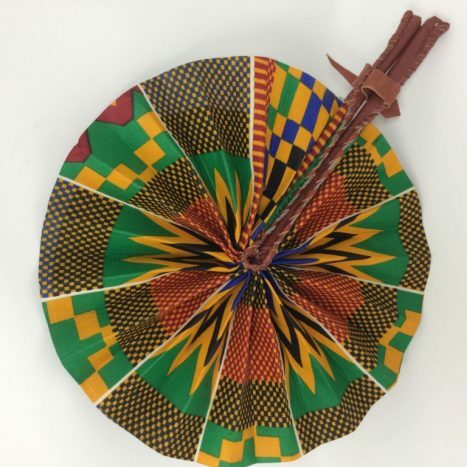 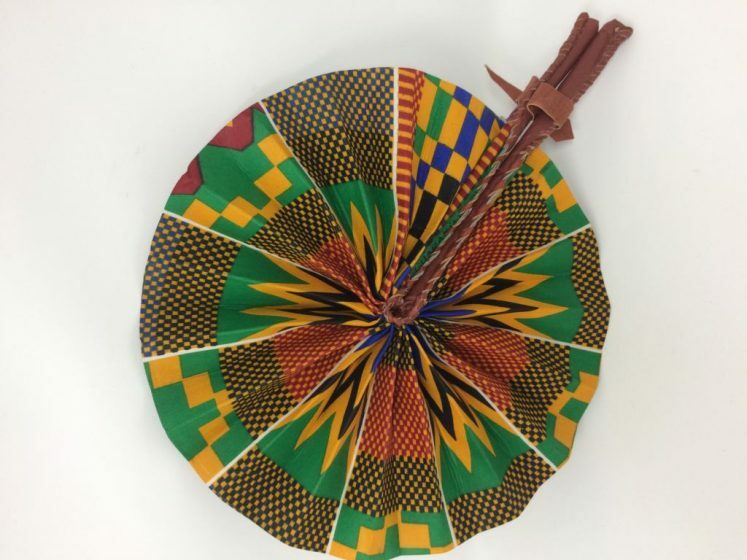 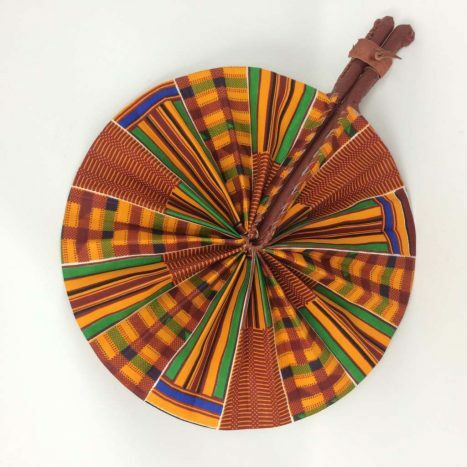 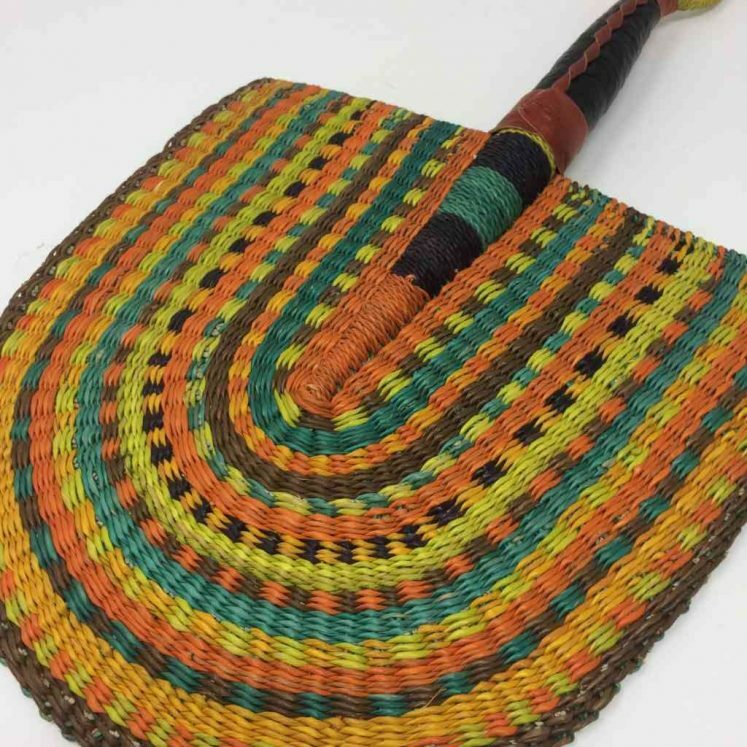 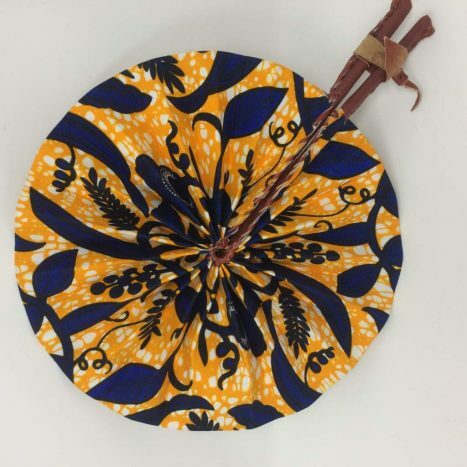 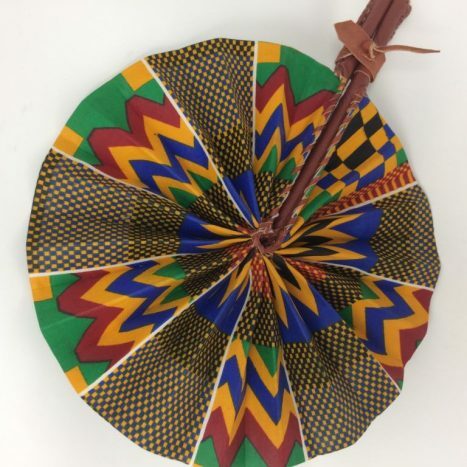 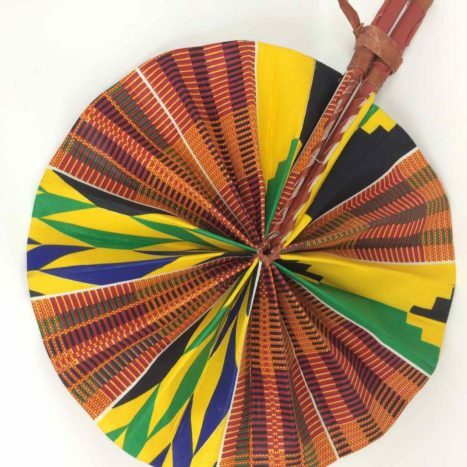 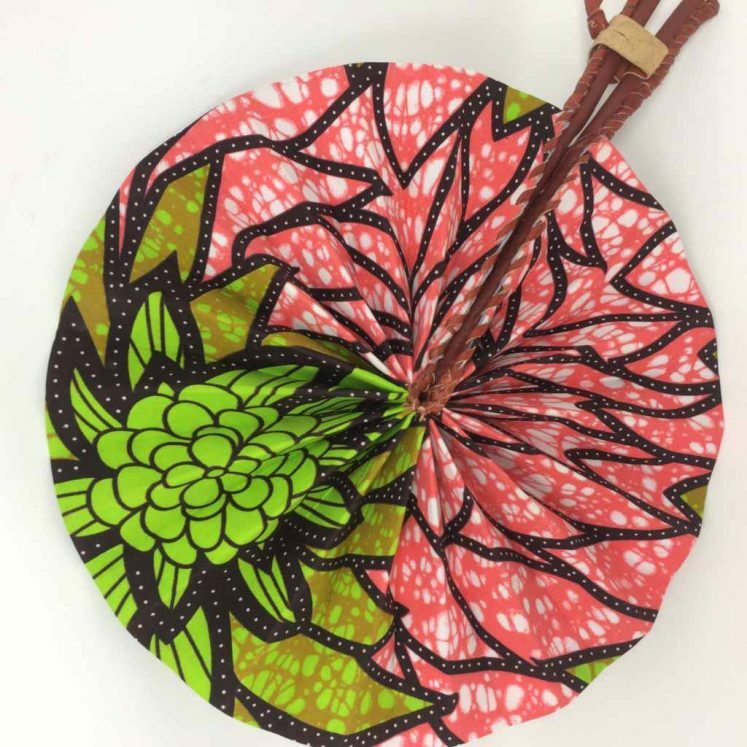 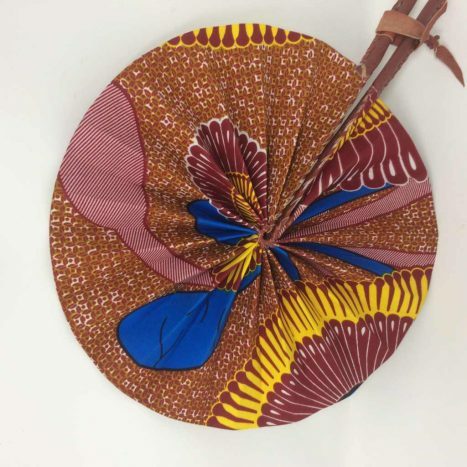 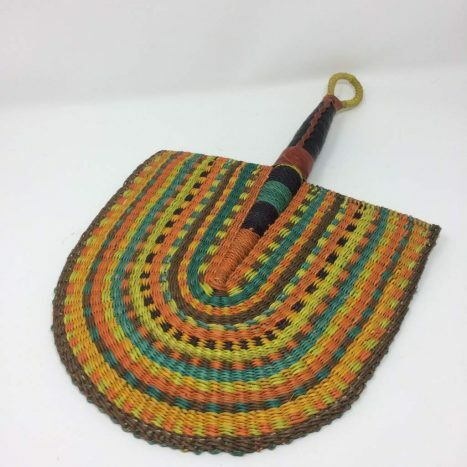 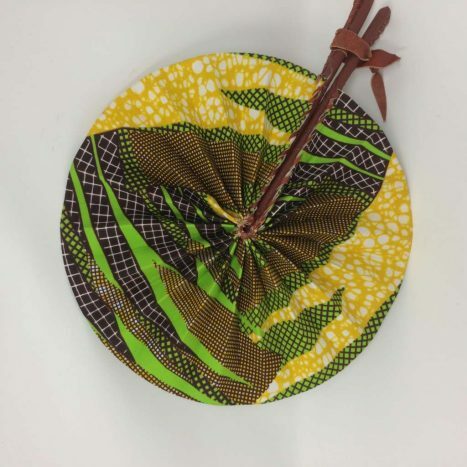 Whether you choose a woven fan or a beautiful Kente cloth fabric fan that folds to fit neatly in your bag; either will be a smart solution to a hot situation! 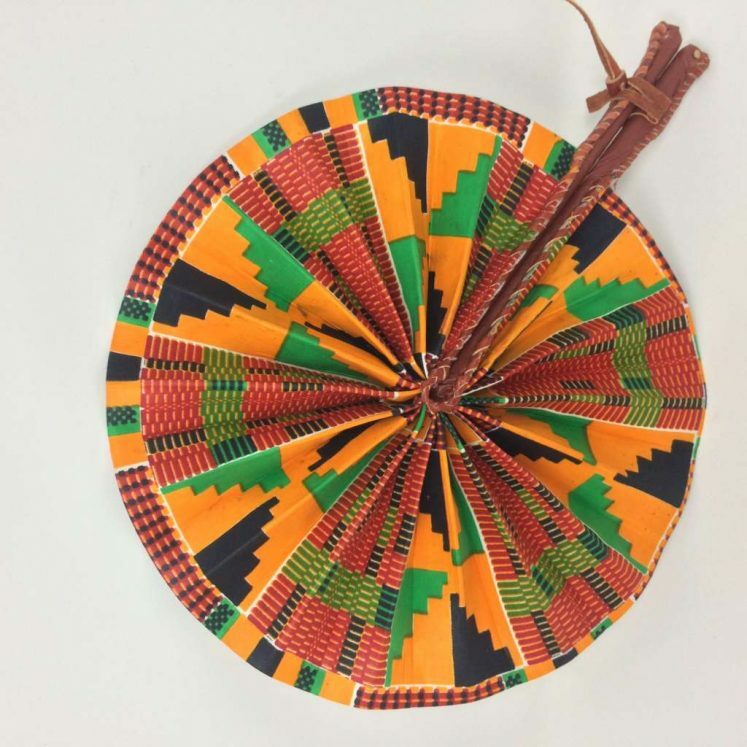 Of course you could use them for decoration where they become a unique talking point. 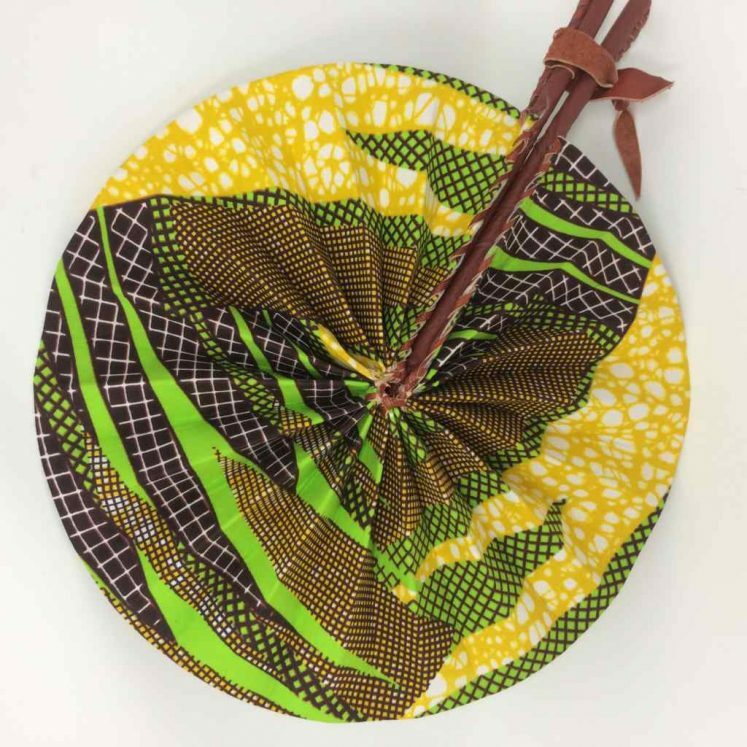 Making a difference to the lives of Artisans in Africa.